You wouldn’t expect the capital of Thailand’s northernmost province to have a beach – it’s more than 900km from the coast, for one thing – but indeed it does, and a most unusual one at that. 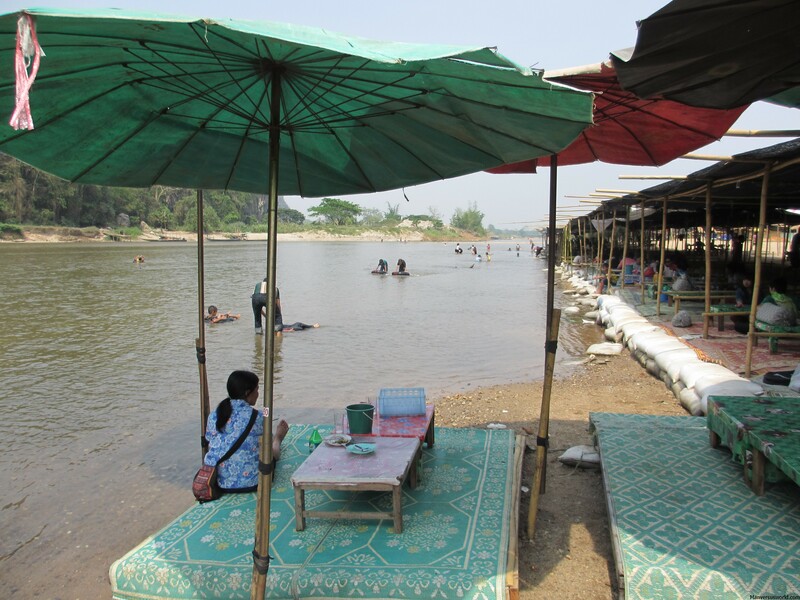 Bamboo huts with thatched roofs dominate the foreshore of the Kok River, roughly 5km from Chiang Rai’s main drag, where a small amount of sand flanks both sides of the river during Thailand’s dry season. It’s not your typical beach – but the locals don’t care. 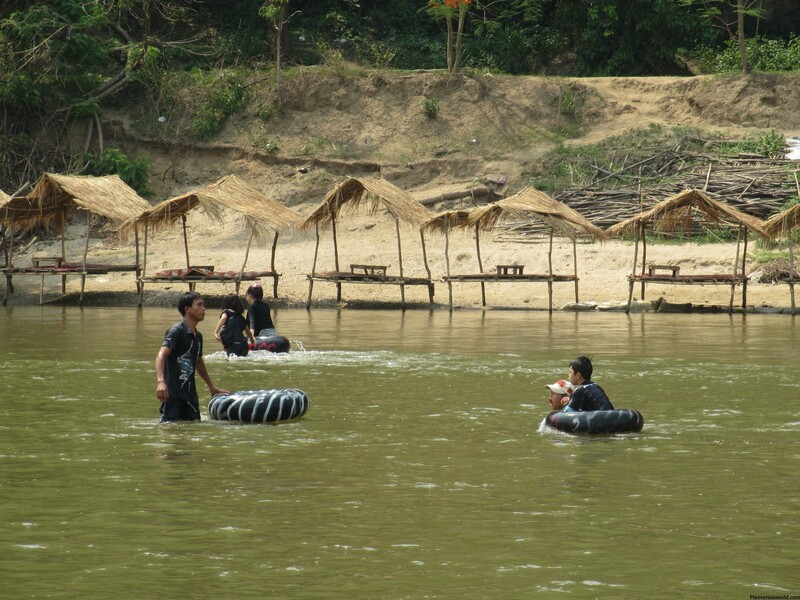 Children laugh and play, floating down the river in rubber tubes, while even adults splash about in the lukewarm water – when they’re not dining on large portions of delicious Thai food. A bordering park fills up fast with families and couples, runners and walkers – all looking for some respite from the heat, an escape from city life. The mood is very jovial, relaxed and social. We’re the only backpackers here, the only Westerners, but nobody bats an eyelid when we plonk ourselves down in a riverside restaurant/cafe and order a Chang beer and a bottle of orange Mirinda. It arrives promptly – a large beer (yum), a huge 1.5ltr bottle of Mirinda (oh well) and a bucket of ice (thank God). After taking a dip in the lukewarm water, which barely makes it up to my waist, I put my singlet back on and walk to the other side – just because I can. When I return, I notice that everyone is packing up in a hurry. A big gust of wind rips up one of the beach umbrellas and, finally, it dawns on me: there’s a storm coming. We run back to the road as quickly as we can, hoping to flag down a tuk-tuk or taxi before the weather packs in. Too late. It is 30 degrees out and hail stones the size of marbles are falling from the sky. We huddle under a tree and hope for the storm to pass, incredulous – what happened to the good weather? Finally, as we start to hatch plans to build an ark, a car pulls up and an old lady offers to give us a ride back to town. The kindness of strangers saved the day. That lovely, kind, generous lady quite possible saved us from drowning – and made our day at the same time. You might also enjoy reading about my time living with an Akha hill tribe in Chiang Rai as well as my thoughts on the best places to visit in Thailand. 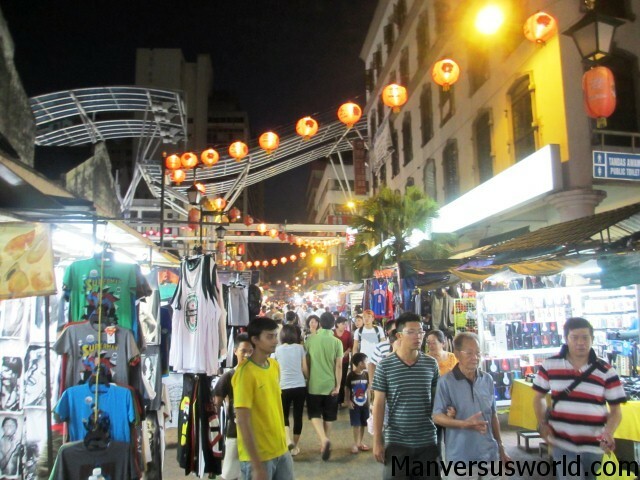 It reminds me a lot of Siem Reap to be honest. There is a small lake nearby my house with the same colour of water 🙂 Good to know Chiang Rai has some nice places to explore :-). Wow, I didn’t know Siem Reap had something like this! 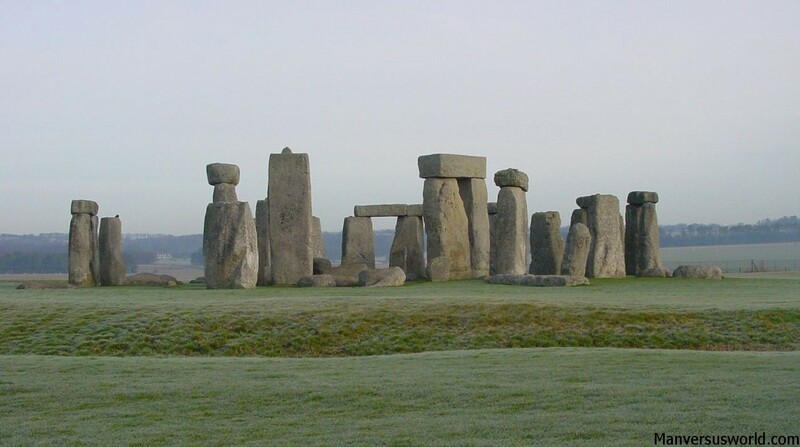 I was there earlier this year and when I needed to go swimming I went looking for a pool. If I’d known I would have headed for that lake! 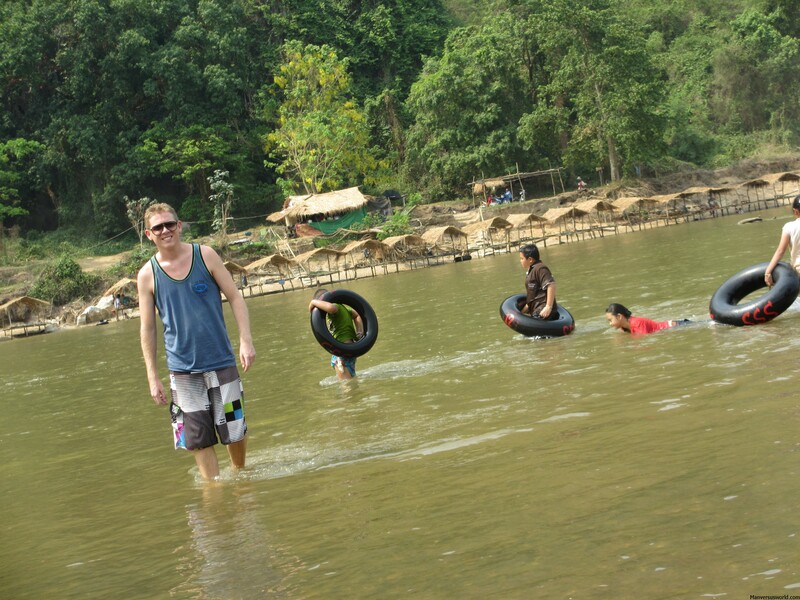 I’m wearing a tubing Vang Vieng singlet in one of the pics!